Effects are often classified as having primary and secondary impacts. As we evolve the Internet we can see numerous examples of secondary effects, this is especially true as we look at how we evolve the way we secure it. To put this in perspective consider the amazing milestone we have just hit, as of 2017 over half of the web is encrypted. Browsers will now be able to gradually switch from showing the “lock” as an exceptional and positive indicator to showing an error when a session is not encrypted. In fact, Chrome has already started this transition and as soon as October 2017 we will start to see it rollout. I can not overstate how huge a change this is. For the last 23 years, SSL has been the exception and not the norm, as a result the best we could do as software developers was throw site developers a few pixels (the lock) for going out of their way to encrypt their sites. Now, we can do what we always wanted, warn the user when there is something to be concerned about. And of course, education tooling to help the operators deploy TLS correctly. While we are not done with this journey we have made it a long way and the end is in sight. Each of these changes had secondary effects, even if small, but let’s look at the meta change to get a better understanding of what the consequences of change on the TLS ecosystem were. One obvious one that immediately comes to mind is that we have a generation of non-technical people who believe “the lock means it is secure” when it never really meant that. As they say, correlation is not the same as causation, I would argue this is the reason the “Lock” myth came to be. That is because in the beginning it literally did cost thousands of dollars to get an SSL certificate, and if you were committed enough to sign up for that there was a good chance you were a big company who was at least thinking about security. This was especially true because those companies were also typically existing brick and mortar companies with reputations to protect. From this myth, evolved another belief, that being that phishers don’t use SSL. This was true in the beginning, there were a few reasons for this, of course, the cost was one but it was also cumbersome and phishing is a numbers game so if users don’t notice the lock then why bother? A few things have changed, through education more users today are aware of encryption and absence of the “lock” means more today than it did then. Additionally, the process of getting a certificate has been reduced to a task that can literally take about a minute and then of course cost has reduced to the point it’s inconsequential. These things basically invalidate the once true assumption that phishers don’t bother to use SSL. Now, thankfully after the creation of SSL, we got technologies like SafeBrowsing and SmartScreen which are actually designed for, and are effective at, addressing this issue. Also with the lock disappearing over the next few years the “credibility” boost of the SSL lock will go away diminishing that value to the phisher. But is this true for other secondary effects? It is worth noting that another secondary effect we will surely see is confusion from users as this change roles out, even though it is unquestionably better to warn users when they are at risk. Let’s look at a larger example of a secondary effect of the move to encryption, specifically I believe BGP is a good example. The other day Dan Goodin over at ARS did a great article on a potentially malicious BGP rerouting event. In this article, he talked about how the attacker could have used the Logjam or DROWN attacks to attempt an MITM and that is true, but it’s not the only way. It no longer takes hours to get a certificate, you can get Domain Validation (DV) SSL certificate from many different providers in a matter of minutes now, a decade ago, or even just five years ago that could have taken hours. This is important because to get an SSL certificate all you have to do is prove you control the associated host and one of the ways you can do that is by dropping a file with a pre-shared value in it on the host. If you can get the network traffic redirected to you for seven minutes like happened in this BGP rerouting case you can also get an SSL certificate for a host in the associated network segments. In the past, the cumbersome and slow process involved in getting an SSL certificate made that practically impossible, but today it is not. This means that the broad use of SSL has, as a secondary effect, pushed the attacker down a level to BGP as a means to achieve its goal. As a result, we will surely see BGP get more attention from attackers and eventually shore up its security so it is not as susceptible to these rerouting attacks. I also wouldn’t be surprised if we see the WebPKI evolve to make it slightly harder for this sort of attack to take place (by prohibiting certain types of validations) but that’s the game of evolution. 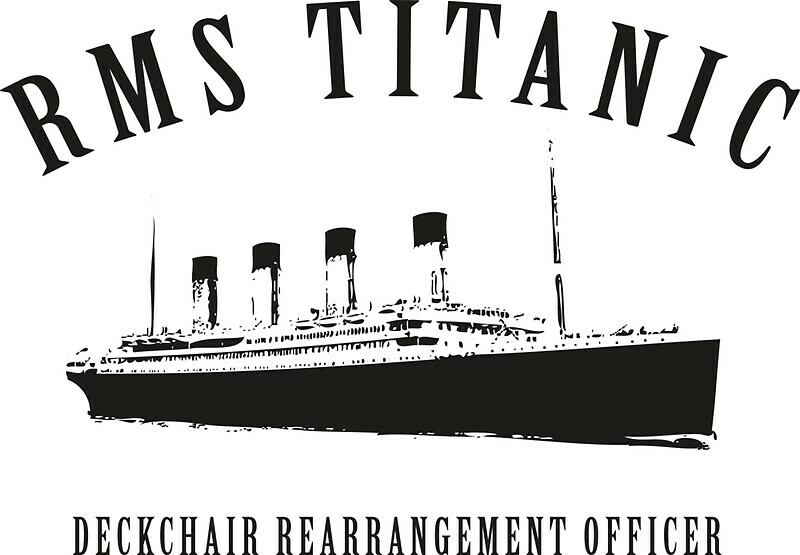 My friend Cem has a saying, security is often an exercise of re-arranging deck chairs on a sinking ship. As we move closer to an encrypted web sometimes I am reminded of this, no matter what I am sure we will find more of these secondary effects which will give us an opportunity to focus on shoring up these other systems, just like we have with TLS. P.S. Thanks to Josh at ISRG and Andrew Whalley in the Chrome team at Google for some related conversations that helped me solidify my thoughts on this topic. And also thanks to Vincent Lynch for his review of the post. This entry was posted in Security, Thoughts on April 29, 2017 by rmhrisk. Pingback: SSL Review: April 2017 - Entrust, Inc.